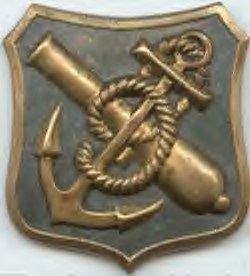 This website has the multipurpose and function to provide information about this distinguished regiment of the Union Army during the American Civil War or War of the Rebellion, 1861-1865, for Civil War historians, armchair historians, students, descendants of soldiers from the regiment, re-enactors, and anyone else who dare stumbles upon this site to peek. 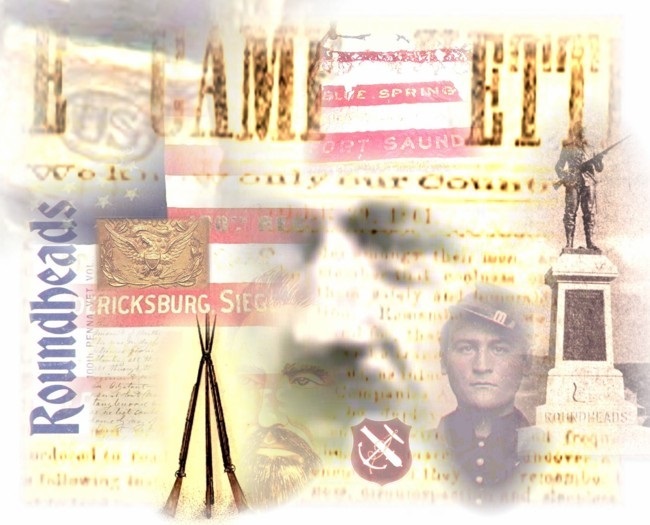 Look for increased activity on the website during the 150th Anniversary of the Civil War, 2011-2015! Note: Many of the images in the site utilize an "auto thumbnail" feature. These images should have a blue border around them. Click on these Images to Enlarge. Websmith Note: Site is Best Viewed in Microsoft Internet Explorer. Some of the newer browsers such as Google Chrome and Firefox do not always display the fonts that were used in the making of this website. Of all the war-like nicknames adopted by the American Volunteers, none was more to the purpose than that of the "Roundheads", given the One-hundredth Pennsylvania. When Captain Leasure applied to the Secretary of War for authority to raise an independent regiment among the yeomanry of central (author's note: and 'western') Pennsylvania, Cameron said, "Yes, Captain, if they will be men that will hold slavery to be a sin against God and a crime against humanity and will carry their bibles into battle". "I have no other kind to bring. ", responded the Captain. "All right," exclaimed General Scott who chanced to be present. "We will call them 'Roundheads". The "Roundheads" fought in the Carolinas, in Virginia, Maryland, and Tennessee (author's note: and 'Mississippi') and suffered 887 wounds all told, of which 248 were mortal. The regiment lost 3 colonels, 5 captains, and 8 lieutenants killed. The bivouacs of these dead Cromwellians lie upon the battlefields, but their requiems are sung only in the peaceful valley of the Shenango, where the kith and kin perpetuate the iron faith and loyal blood of Colonel Leasure's "Roundheads". --Passage from Newspaper Article titled, "Odd War Nicknames, Crack Regiments with High Sounding Adopted Titles, SOME WERE WON IN BATTLE", From Col. N.J. Maxwell Scrapbook, Author's Collection. All descendants/lateral descendants of soldiers from the 100th Regiment, Pennsylvania Veteran Volunteer Infantry, known as the Roundhead Regiment, a fighting union infantry regiment from the American Civil War 1861-65. Any other individuals that have an interest in this regiment and their service. Once into the group page, request membership. Members are encouraged to engage in discussion about their interest in the regiment and/or soldier ancestors.  The forum style page allows for postings of links to interesting articles or websites related to the unit as well as images that people can post related to their ancestor, including photographs, letters, discharge papers, etc. Please do not use the group page for advertising of any products or services that do not pertain at least indirectly to the Roundheads or Civil War time period. 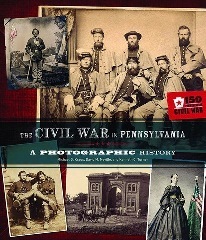 Kudos to Michael Kraus, David Neville and Kenneth Turner for putting together such an incredible book, "The Civil War in Pennsylvania, A Photographic History". The book was released in early December 2012. I am in awe of the stunning design, superb commentary, and so many photographs that I've never see before because they are from private collections--mostly Michael's and Kenneth's. Both of their collections compliment each other with a few State of Pennsylvania, Library of Congress or other private collection photographs mixed in. It covers so many important topics regarding pre-Civil War and Civil War in Pennsylvania but also across the North (and South)--setting a standard for design, readability and expert commentary. I have never before seen such a well thought out an...d beautiful book that should be in every Civil War enthusiast's library, regardless of whether they are primarily interested in Pennsylvania Civil War history or not. There are a number of Roundheads in the book from Michael's collection and even a few Roundheads in the book that are not listed as such in the index! The variety of photographs and high resolution scans or digital photographs of uniforms, arms, equipment, badges, medals, art, and other historic documents that accompany the photographs to complete a story is truly remarkable. Website Created and Maintained by David L. Welch, descendant of Col. Norman J. Maxwell, last commander of the Roundheads.